Winter is here in Hayes, VA. Unseasonably cold weather has hit even places like the Deep South. With the polar vortex as a regular occurrence in our winters, below zero temperatures, and snow in places that don’t normally see snow, you need to be prepared for winter hazards. 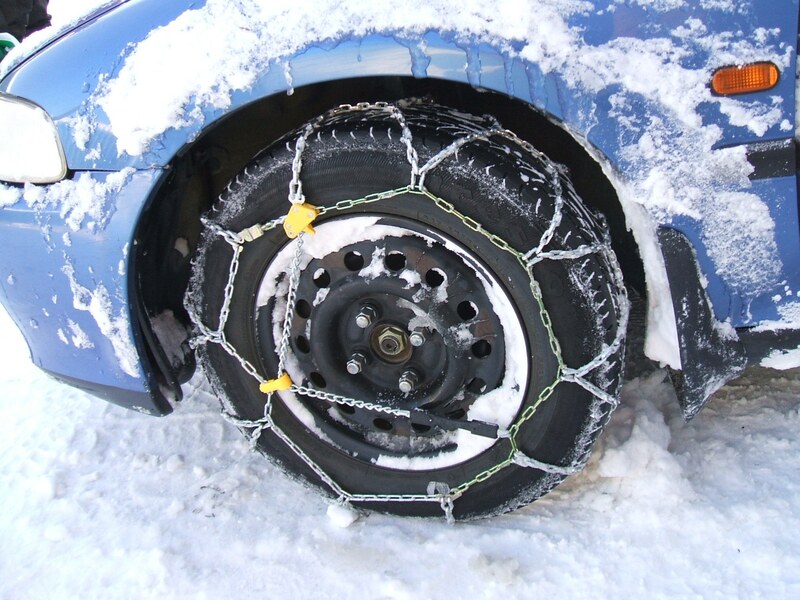 Gather these things and keep them in your vehicle this season so you can stay safe on the roads all winter long. Keep the phone number for roadside assistance in Hayes, VA and our shop in your glove box – (804) 642-2440– give us a call anytime, we are here for you! Stay warm and safe this winter!